Great pic and nice story. I know he still coaches football but I thought he gave up the teaching job to become an entrepreneur ? Did he go back to teaching recently ? It sounds like Dan went back to teaching, from reading this article. What a great article! It was very nice to read that Dan and Jerry have remained friends and that Jerry's cancer is in remission. I never saw a picture from Dan's wedding so I scrolled up and saw one of them with the wedding party...wow, they had a BIG wedding party! Anywho, she is gorgeous and they make a beautiful couple. Love reading about Dan...one of my all time favorite BB winners. What a great story and it's nice to see they are friends. I liked the photo of the two of them. Thanks for posting that story Kay. I love seeing pictures of men getting ready for their weddings. Thanks for posting that. I love Dan too. @AABB_ Laughed at that one! Just read Dan's tweet that St. Mary's football won the state championship...congratulations!!! Holy cow that's huge. Congrats to Dan and St. Mary's!!! Great job to St. Mary's they beat a town close to mine. I guess Dan wrote a book? Yea, he's been plugging this book for weeks. I thought it was odd that he was all of a sudden twittering a lot and now I know why lol. I really REALLY wish Dan had just gone back to teaching. I thought he was still teaching. Or is he coaching? I thought he was doing both. I think he teaches and coaches, too. I was hoping for a book about the entire BB experience. I'm not interested in how to get on a Reality TV Show, thank you very much. Apparently he tried for like 5 or 6 years to get on, I had no idea. I believe Dan has not taught since he won BB. He has coached, though. I thought I read that he went back to teaching recently (like this past school year)? I could be wrong. I thought he went back to teaching. I knew he was coaching. I don't blame him for cashing in on his BB fame. Everyone and their brother has tried to do so. I think Dan is really one of the most likeable of the BB winners. Most coaches also teach a few classes. It would be unusual for anyone to only coach. I like Dan too. He's one of the nicest people to ever win BB. I was just hoping he'd write a book about his whole BB experience. I'm so curious to know all the behind the scene things that go on and we never hear about. 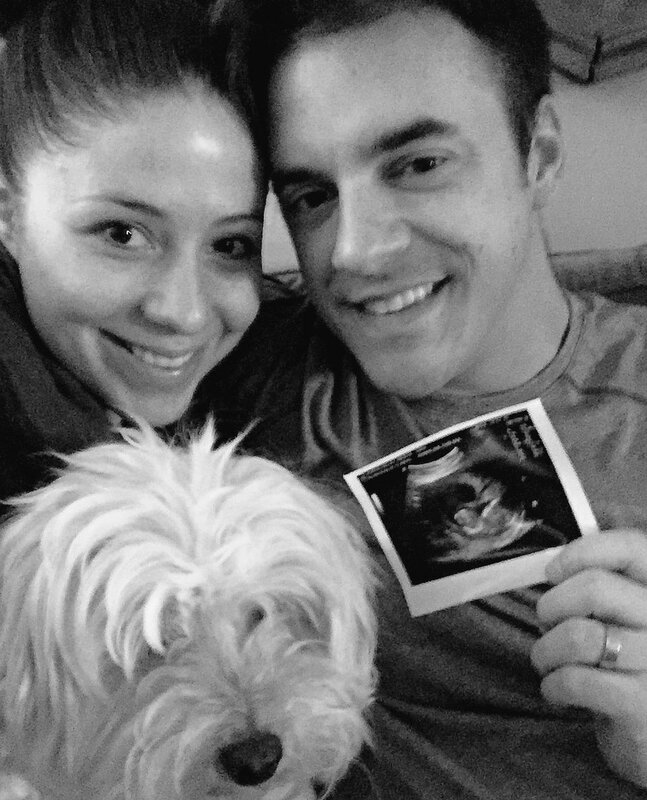 Both @cgheesling and I are excited for our first baby due this summer!